The Center offers a different kind of mission experience. 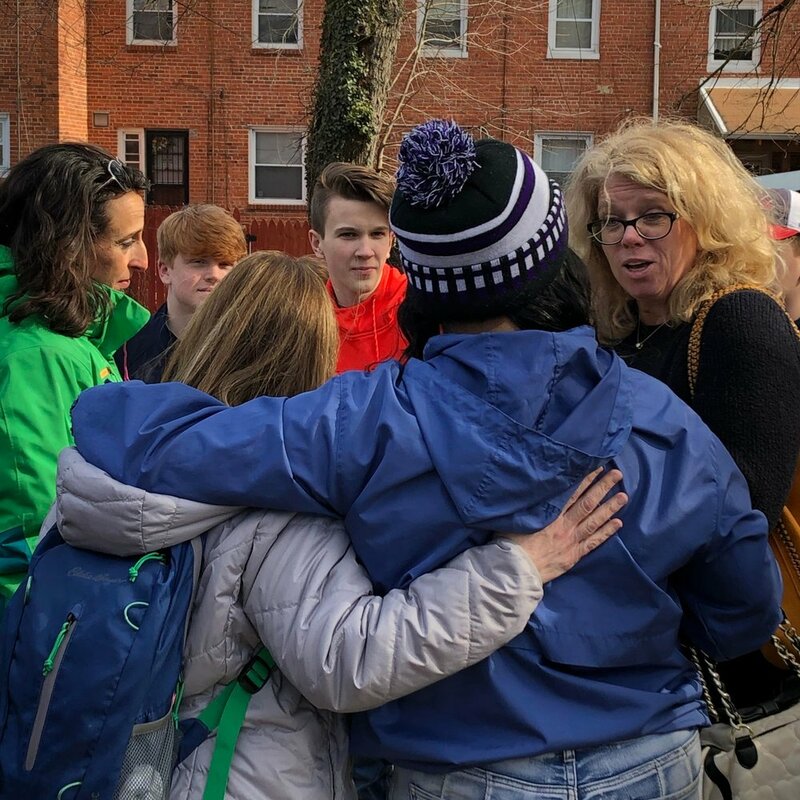 Through our model of pairing visiting church groups with local congregations, your group will be led by local leaders to join ongoing ministry in the Baltimore area. Visiting groups are immersed in hands-on experiences with our partners. Groups also spend time with The Center staff, reflecting on shared experiences through the lenses of Christian faith and social change. Our goal is to send participants home with a renewed sense of call, energized to effect change in their own communities. Check out the videos below and read the testimonials at the bottom of this page to hear about experiences of some of our participants. Also, check out our stories page to read more. During the summer, we offer only weeklong trips (Saturday - Saturday). 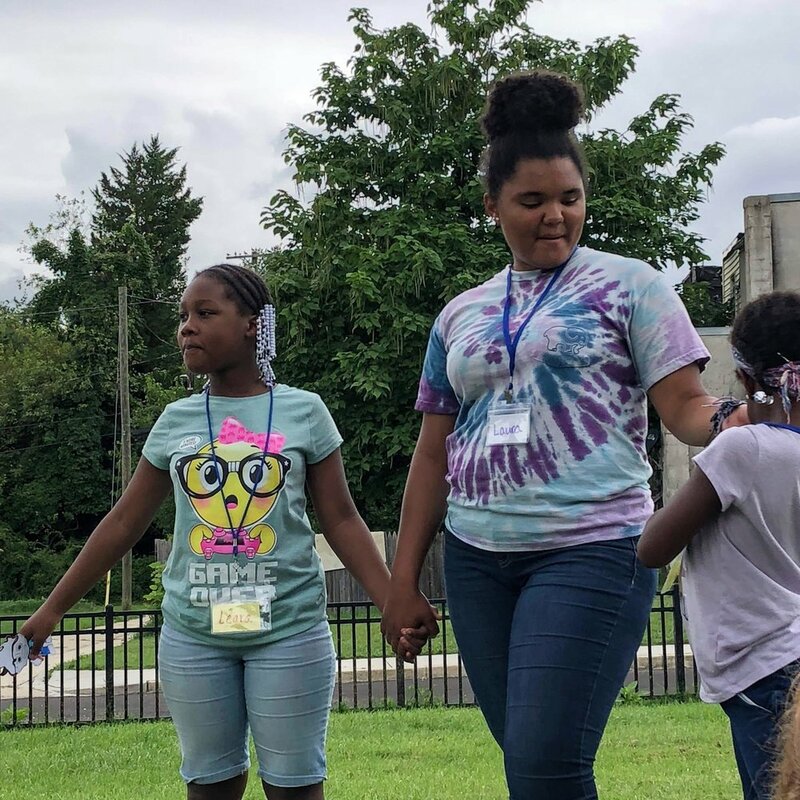 During the school year, our programs can be more flexible: we host groups for a day, one night, a weekend, or a weeklong trip. 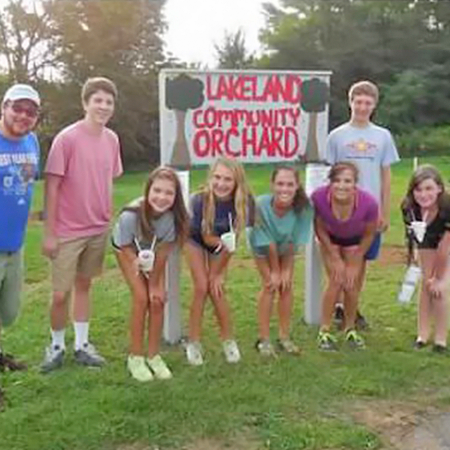 At The Center, your group will be paired with a local congregation or community ministry. Our partners work in different neighborhoods and have developed different community partnerships and ministries, so each mission experience is unique, but the foundation of each trip is the same: we plan and lead on-the-ground mission opportunities for your group, integrating hands-on mission experiences with learning and theological reflection throughout your trip. From groceries and housing, to program and serve sites, our staff takes care of most of the details for you! Where Do We Stay and What Do We Eat? 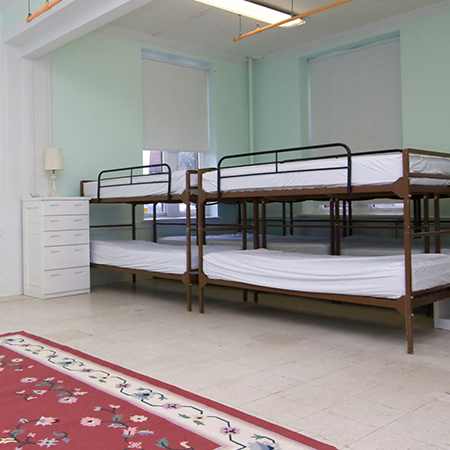 You will stay in our 40-bed facility in the Mount Vernon neighborhood in Baltimore. Our building has two dorm rooms, four bathrooms (including 5 showers), living and dining areas, and worship and teaching space. It is accessible by public transit and limited parking is available. 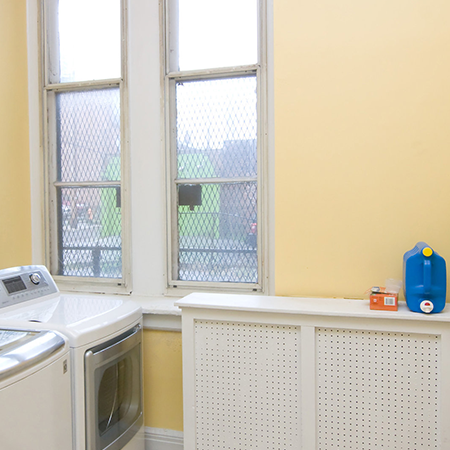 It also has a washer/dryer, and a kitchen where you can prepare your meals. We ask you to plan your meals before you come, and we buy your groceries for you before you arrive. Food and housing are figured into the program fees. We have all kinds of groups visit us for different stretches of time. Our summer programs run for one week (Saturday to Saturday). During the academic year, groups can come for a week, a weekend, stay overnight, or visit for one day. Youth groups, confirmation and Sunday school classes, college and campus ministry students, mission committees, church leaders, retirees, and intergenerational church groups are all welcome. We require participants to be at least rising seventh graders. We ask that you plan for a youth to adult ratio of 5:1 (except for all middle school groups, which we ask have a 4:1 ratio). We expect each youth group to provide at least one adult leader of each gender who can sleep in the dormitory room with your youth. If for some reason you cannot fulfill this requirement, you must contact us well in advance of your trip to discuss your situation. 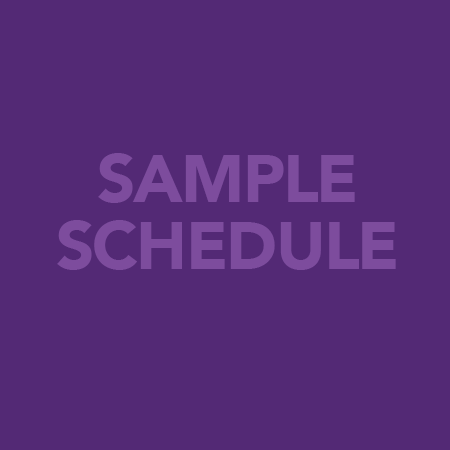 Review our online calendar for availability, and contact us with a group size estimate and your preferred dates. Once you have chosen your dates and spoken with our staff, you’re ready to register. We need two things from you to officially hold your spot: a group registration form and a deposit. The group registration form can be found here. You can mail it to our office, or scan it and send it by email. See contact us for information. The registration form will walk you through the math for your deposit – which is one third of your total payment, plus a $250 security deposit (for all overnight groups, to be refunded if the building is in good condition after your departure). Please note that your deposit is nonrefundable. Once we have your form and deposit, we will send you a confirmation letter for your records. Before you arrive, there are a few things left to do. Summer mission groups will receive a spring packet at the beginning of March. School year groups will also receive a packet before their trip. This packet will include a copy of all the necessary forms, a balance due invoice, information about Baltimore to help you plan your free time in the city, and pre-trip reflection material. No later than 30 days prior to your group’s arrival, we will need a check for your balance due, as well as the forms that you can find by clicking on the links to your right. These forms are very important for us to have on time! Sending in forms fewer than 20 days ahead of your arrival will result in a $100 late fee. Groups or individuals within a group canceling 30 days or more prior to the start date of their trip will receive a refund of any program costs paid prior to that date, except the deposit. Deposits are non-refundable, but may be applied to a future trip if one is scheduled at the time of cancellation. 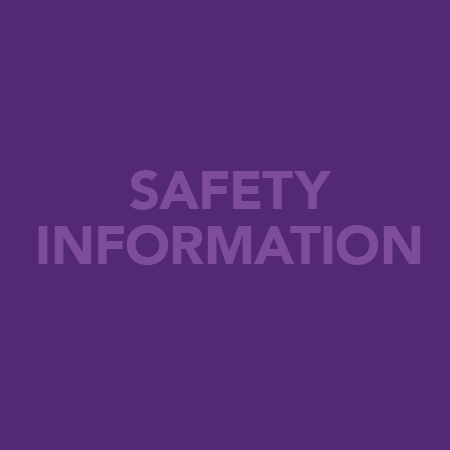 Groups or individuals within a group cancelling 29 days or less prior to the start date of their trip will not receive a refund. 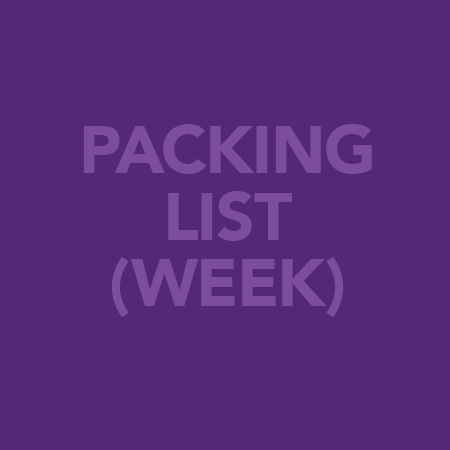 See the suggested Packing Lists links for week or weekend trips. 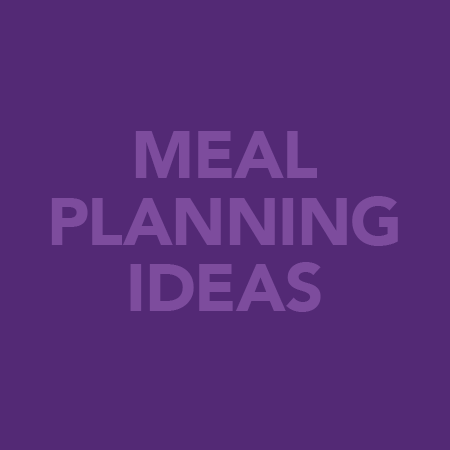 See the Meal Planning Ideas and Grocery List links. How Do We Get to The Center? See the Driving Directions links. There is a parking lot directly behind The Center, but you must book parking for your group online. Search for the lot at 821 N. Howard Street, Baltimore, MD here. What are some interesting things to do and good places to eat in Baltimore? See the Baltimore Attractions, Restaurants, and More link.